There are those who are industry leaders and they look to make that point by fostering relationships that will enhance their objectives and accomplishments. NARI members are a select group, by aligning your brand and NARI’s brand it immediately conveys to those who may seek your services of your advanced industry standing and professionalism. The best clients are guided to you – Encouragingly homeowners and professional buyers continue to search for companies which show engagement, this attention accounts for higher revenue for NARI members benchmarked against the remodeling industry as a whole. NARI is a league of remodeling related businesses specialized in MASTERING INDUSTRY PROFESSIONALISM and will strengthen your Marketing, Sales, Branding, Project management and awareness of areas you can improve on. Your companies info is added to the NARI Directory page of our website with the opportunity to upgrade your listing to include a description and link to your website. Monthly Publication of Remodelers Journal aiding Entrepreneurship. Monthly General Networking meetings at local supplier showrooms. Access to membership directory for new business relationships. We have included a list of additional Membership Benefits below. If you know you are ready to join, then click here to Join Now! Certification: Certification through study offered by the Association for different designations such as: Certified Remodeler (CR), Certified Lead Carpenter (CLC), Certified Remodeler Associate (CRA), Certified Kitchen and Bath Remodeler (CKBR), Certified Remodeler Project Manager (CRPM), Universal Design Certified Professional (UDCP), Green Certified Professional (GCP). The certification classes are offered online through our national office. Education: Contractors Council meets on the third Thursday of the month and is an opportunity for contractors to meet for round table discussions, topical discussions, or guest speakers. NARI University is designed to help you make your company more profitable, navigate the critical issues facing the remodeling industry and identify industry and product trends. Visit http://www.nari.org/industry/development/nari-university/ for more information. 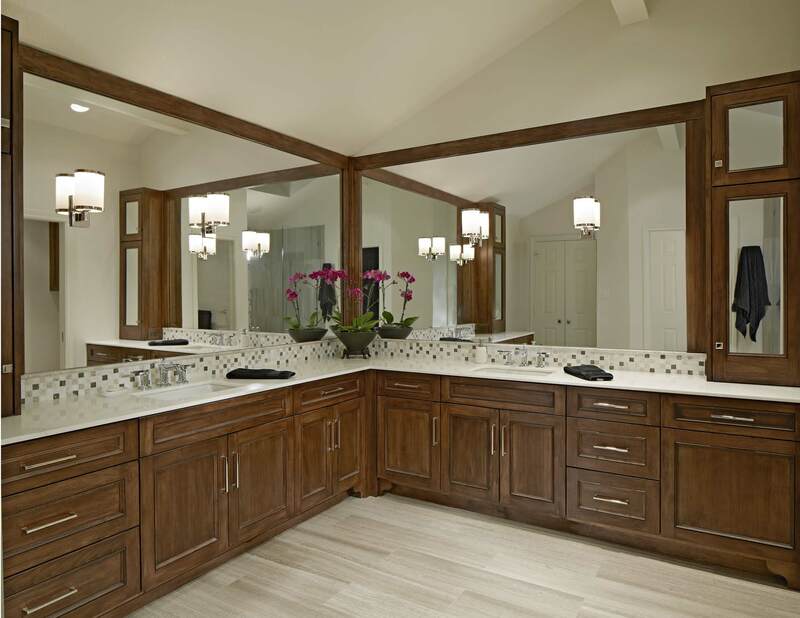 Awards Programs: Annual Contractor of the Year awards in many categories for Remodeling and Specialty Contractors with awards presented at an Evening of Excellence and publication on Web site and Remodelers Journal publication. Web site Listings: Available on the national Web site and our local Web site for easy access by consumer. Member only access site for viewing of all information pertaining to NARI membership. Remodelers Journal publication mailed to all members every other month with news of the association and industry. 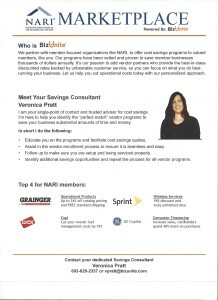 Discount and Business Tools: NARI offers many opportunities for you to save time and money for your business. Visit http://www.nari.org/industry/resources/business-tools/ for more information.